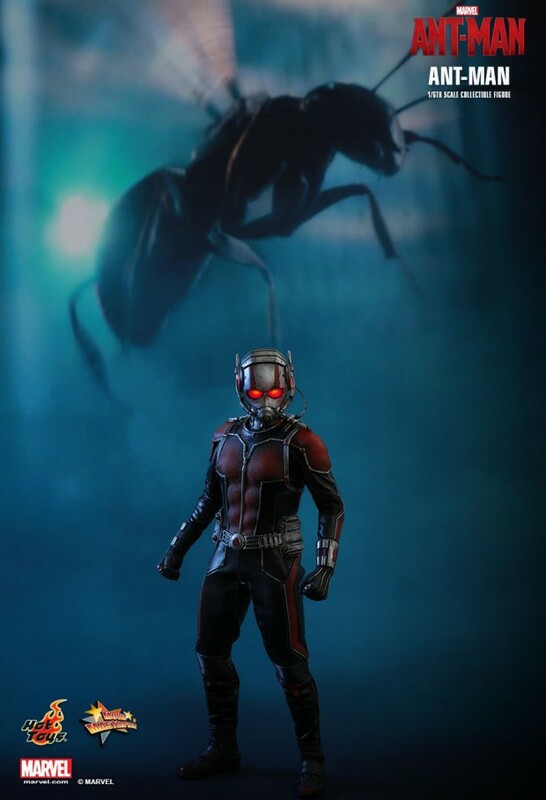 I just saw Ant-Man, and it was better than I expected. 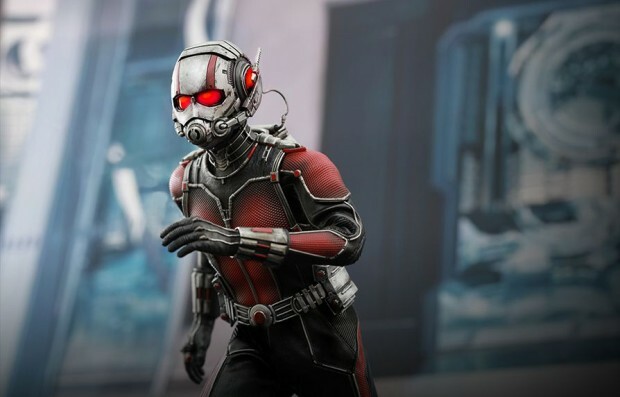 I can’t say if Paul Rudd is the perfect guy for the role because I’m not familiar with how Scott Lang is in the comics. 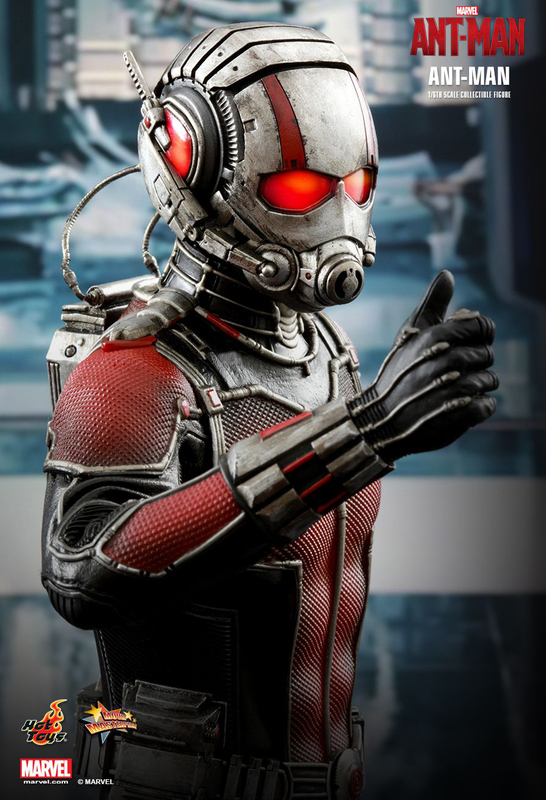 But he’s great as MCU Ant-Man, and the rest of the movie is anchored on Rudd’s charms and reputation. What I can say for certain is that Hot Toys’ sixth scale figure of the superhero is spot on. 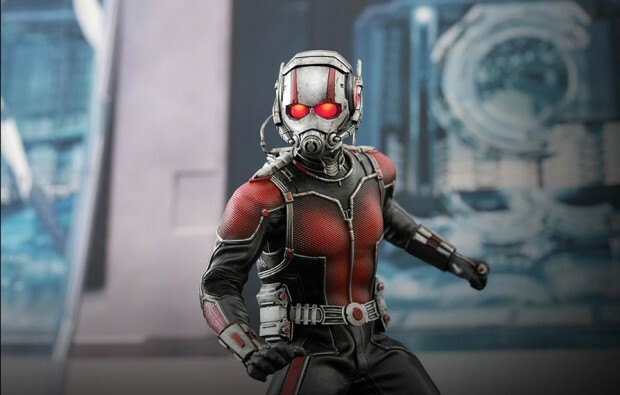 It helps that they didn’t have to model Rudd’s face – I think Robert Downey Jr.’s mug is the only one that Hot Toys has perfected – but this is still seriously impressive. 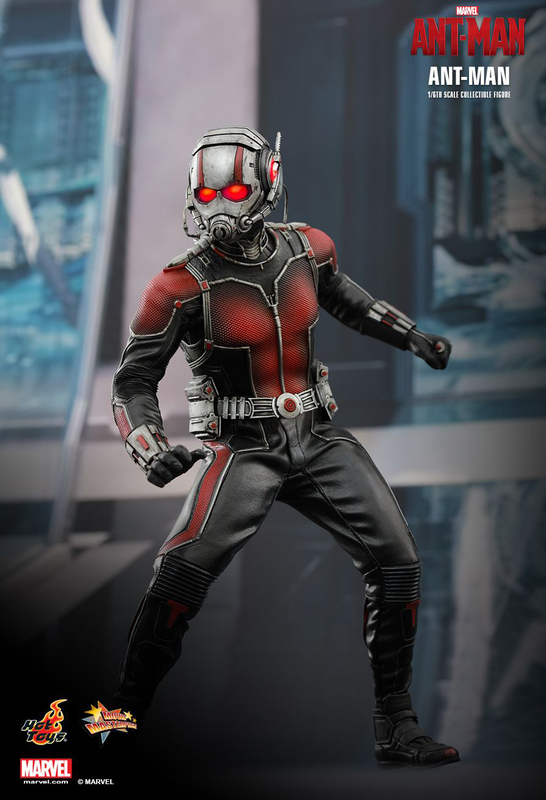 The action figure comes with three interchangeable pairs of hands and one right hand ready to press the button on his glove. 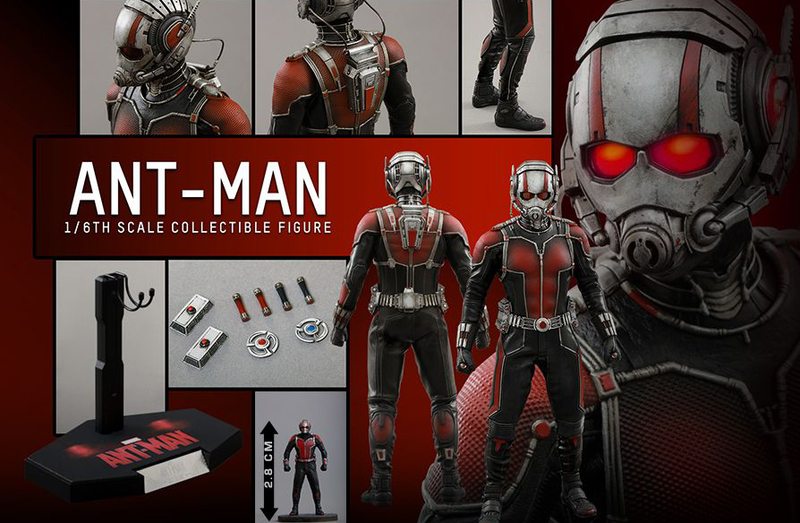 It also comes with Ant-Man’s cool disc weapons, four tubes of Pym’s secret formula and a pair of bombs. 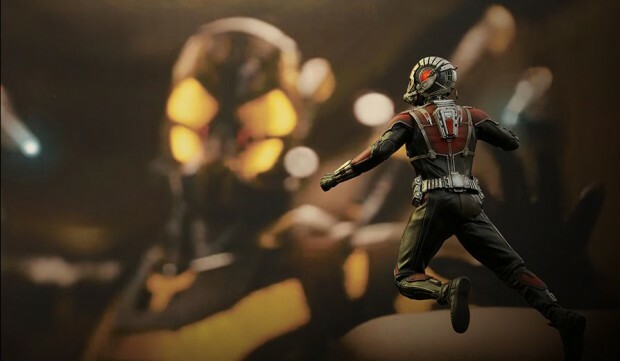 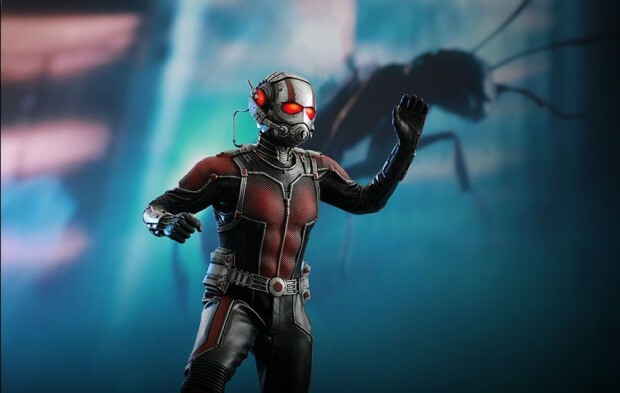 Finally, while this action figure is just below 12″ tall, it does come with an even tinier Ant-Man that’s only 1.1″ tall. 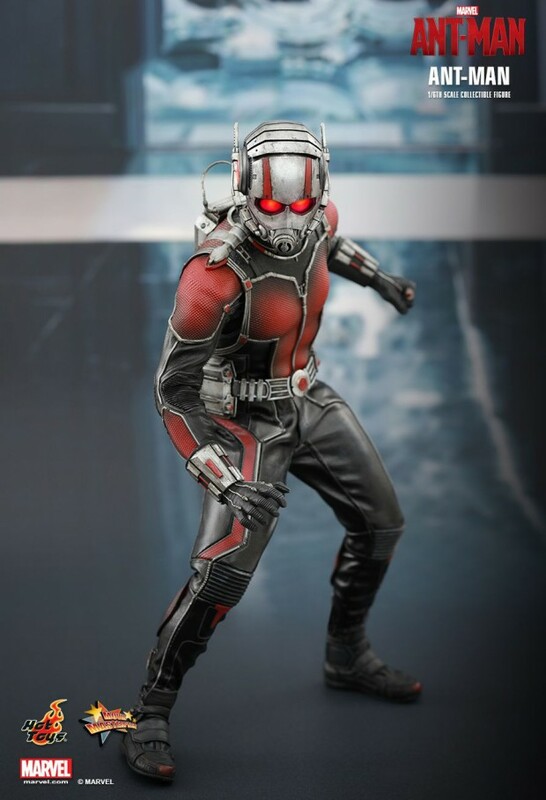 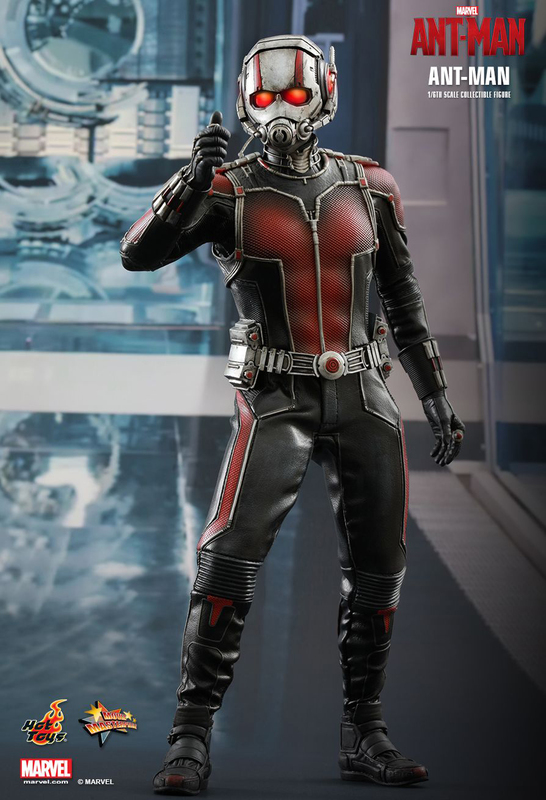 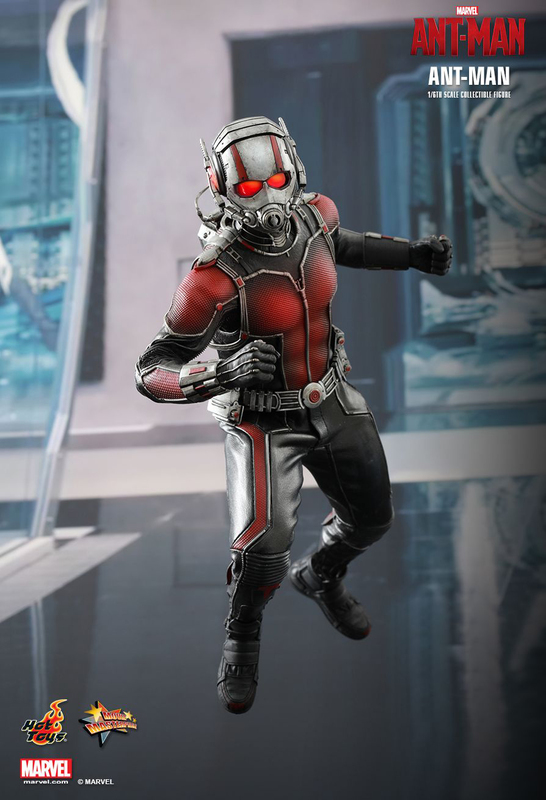 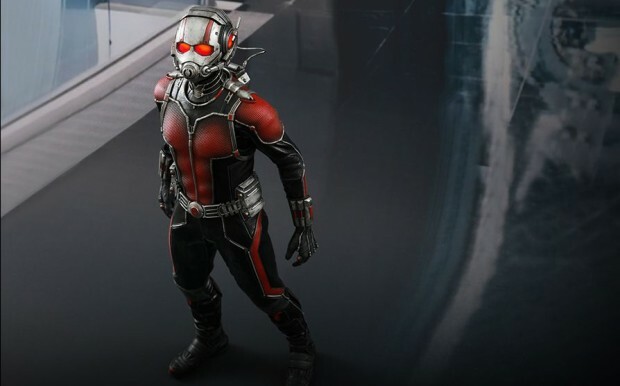 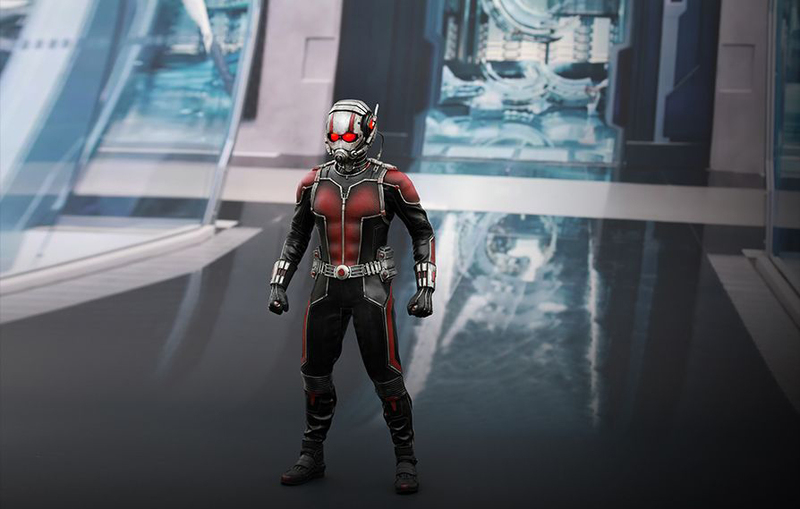 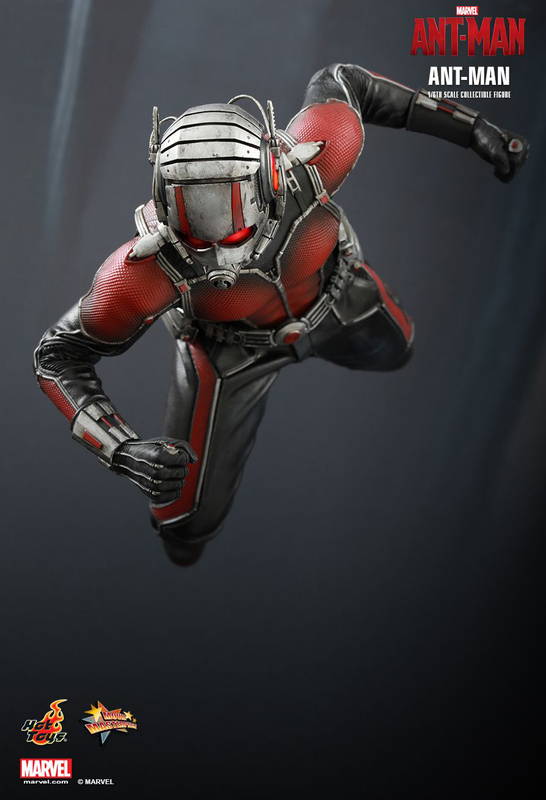 You can pre-order the Ant-Man action figure from BigBadToyStore for $235 (USD).